South East West Virginia, Virginia, Georgia, North Carolina, South Carolina, Florida. 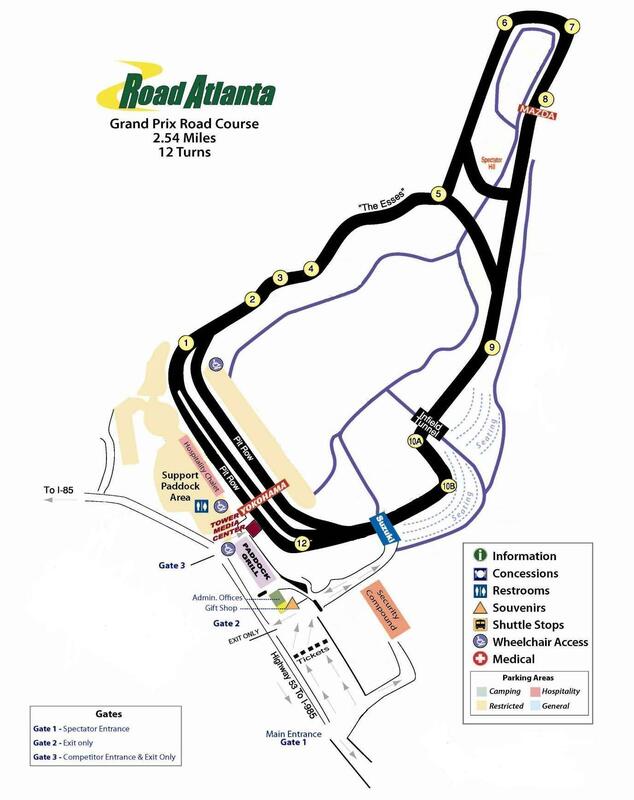 MVP Track Time is excited to introduce announce our 3-day Road Atlanta track event June 24th – 26th. I hope you’ll join us for the on-track fun. We’ve added a third day at Road Atlanta in June as Challenge Club Racing (www.challengeclubracing.com) joins MVP for one of their race weekends. For those of you wondering, “YES” we still schedule 2+ hours of track time.